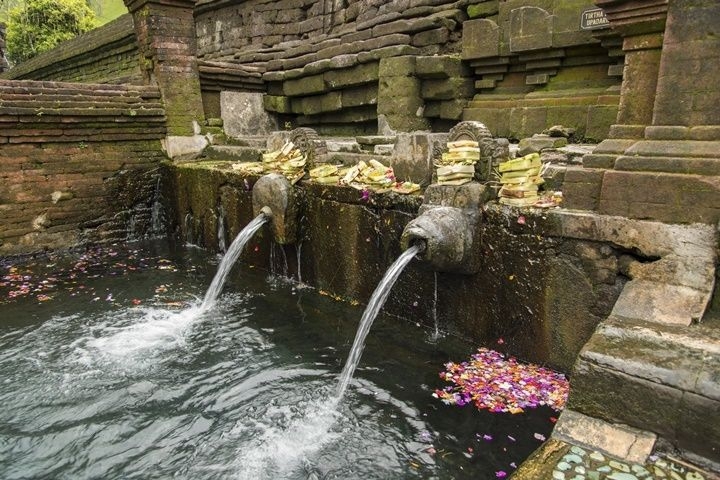 You are taken back by the vast amount activities on offer in Bali, and don’t quite know where to start. Then you see the traffic and millions of motor bikes and decide you are definitely NOT driving around Bali. So what’s next? How do you get to see all the places you have read about, and get the best out of your stay in Bali? The answer is Smailing DMC, the Inbound Division of Smailing Tour in Bali, one of the top award-winning travel agencies in Indonesia, providing a wide range of travel services in Bali. Experts in Travel Management, Smailing have been pioneering experiences for travel guests for over 38 years. The Smailing DMC office in Sanur is multilingual in English, French, Spanish and Indonesian. In addition to that, they employ the services of tour guides with proficiency in a host of other languages including Japanese, Chinese, German, Italian and Korean. 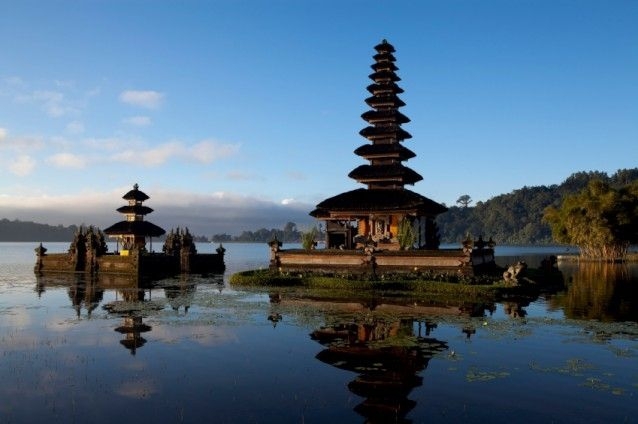 Here is a sampling of Bali tours offered by the Smailing Team. The capital city’s traditional markets at Kumbasari and Badung where you can shop for almost anything! 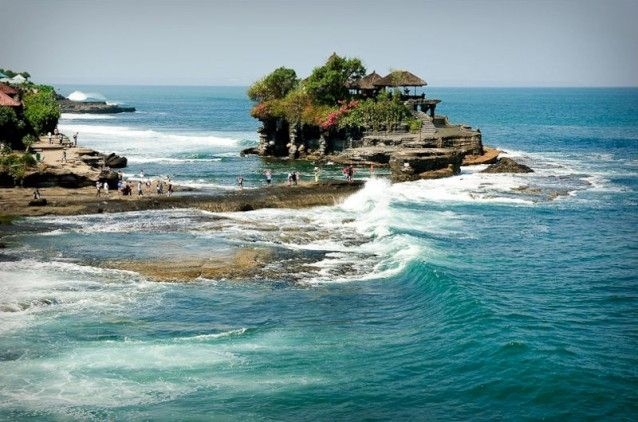 This is a great way to visit two of Bali’s famous temples in just one trip: Taman Ayun Temple in Mengwi, and the other famous emblematic temple surrounded by the waters of the Indian Ocean, Tanah Lot. The sunsets from the cliffs overlooking Tanah Lot are spectacular. - A famous dance - the Kecak! Art is Ubud’s signature: Batuan with the unique way of stone carving, the City Center with a wide range of art galleries, and of course the famous local market at Sukawati calling you in, art shoppers. Trek up early in the morning for about 2 hours and you will be rewarded with a magnificent sunrise! Relax after your descent with a bathe in the Natural Hot Spring right by Toya Bungkah Village before partaking in a delicious buffet. Feel free to choose whichever tours/activities you prefer. A quiet beach? A nice restaurant? We are ready to provide a private car complete with a friendly driver and tour guide to fulfill your wishes! You may want independence in Bali, with your own car. 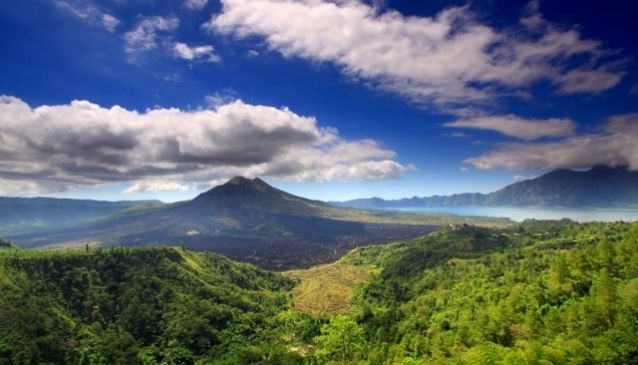 You want to go out at your leisure and see parts of Bali where few tourists go. You can enjoy comfort and peace of mind when you use Smailing DMC vehicles. Licensed tourist vehicles: Toyota Innova, Hi-Ace and Alphard with free mobile WIFI, comfortable and spacious interior. All vehicles come with professional tour guide and driver and include all fuel expenses as well as personal accident cover for passengers. Just ask Smailing for a price.